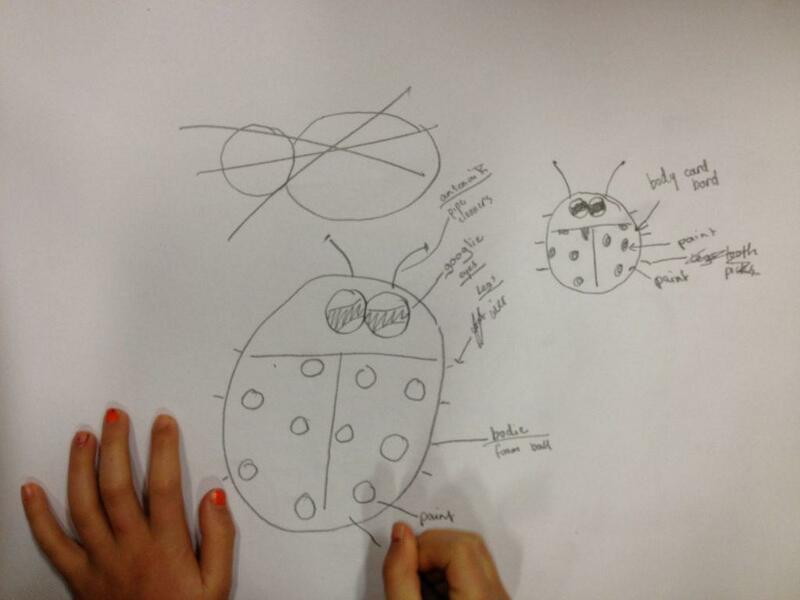 'Solar Insects' by Bondi Beach Public School. Allan Giddy told us about solar energy and a few aspects of engineering. We used solar panels to power the motors that control the insects. Finding a place to put the motor was quite hard. To make these creations we used different materials and fabric to make the body. Some of the groups mixed two insects together.